All along, Tomson times sales professionals concerned with nutrition industry construction, development of the system knowledge of nutrition, basic medical, health, diagnostic testing, sales techniques and related quality training courses and throughout the country 'provincial training classes' for the major drugstore chain with first-line sales training nutritional knowledge for the community and the public to provide more professional and comprehensive nutrition and health services. Recently, in order to further reinforce the chain of frontline sales staff professionalism, HEALTH Nutrition combines traditional nutrition, marketing and other aspects of the curriculum, offered to match training methods to train, to carry out 'I am nutritionist' series of nutritional knowledge contest. knowledge contest, from the various participating pharmacy chain sales staff divided into eight groups, through the 'show team', 'grab answer' and 'risk issues' and many other aspects of the game, of which the most interesting is the HEALTH Featured link - 'Global raw material exploration': the election of a representative of each session, the hands-HEALTH product vial label, the corresponding source material affixed to the product on a map posted within the specified time, the more the number of correct The higher the score the team and this game full of fun and informative, aroused the audience's attention and hot. From May this year, 'I am nutritionist' series of nutritional knowledge contest in Tangshan, Hebei, Jilin, Changchun, Yangzhou success, and its set of professional, fun and interoperability as one of the style has been welcomed by the majority of students. 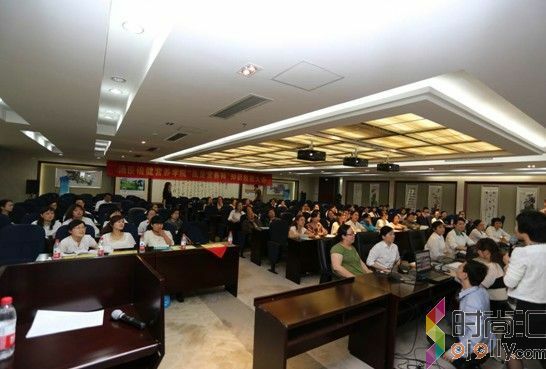 Wuhan as a series of nutritional knowledge contest the fourth leg, by the local number of chain drugstore brand support and participation, but also attracted nearly 300 people came to the site to participate in and watch(http://www.best-news.us/). present, including XLX large pharmacy, the National Assembly pharmacy drugstore chains and many other brands involved in the nutrition knowledge contest. HEALTH College of Nutrition in the country to carry out 'I'm a nutritionist' nutrition knowledge contest, by the drugstore chain enterprises welcome.